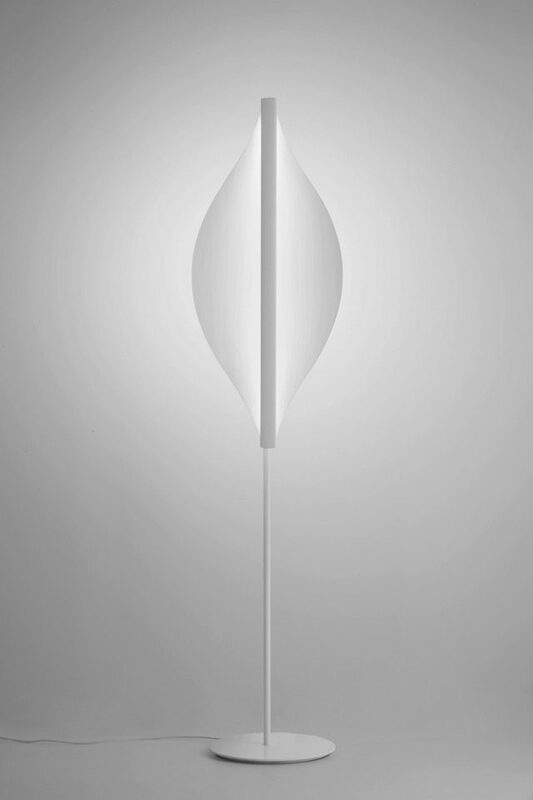 Shield is a new series of lamps by Kutarq Studio created for Millelumen Germany. 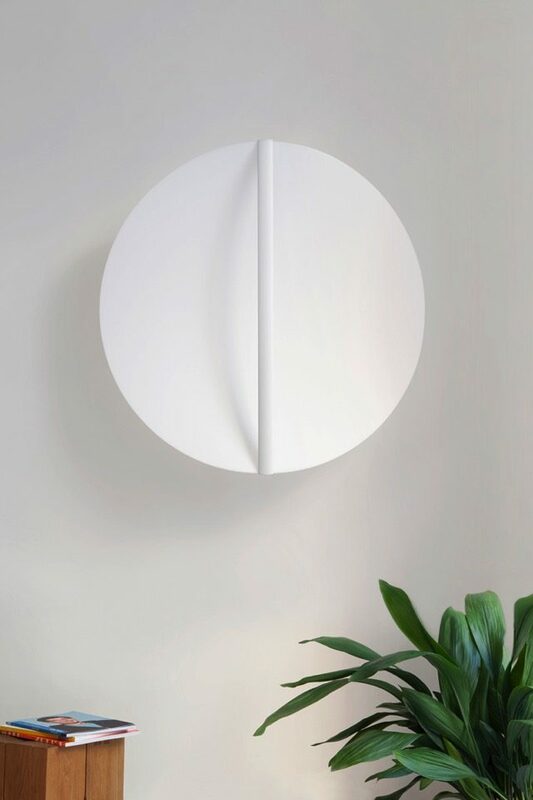 Inspired by the shields of the Maasai from Tanzania, consistent reduction, clear geometry and clean shapes are the design principles behind the Shield luminaires. 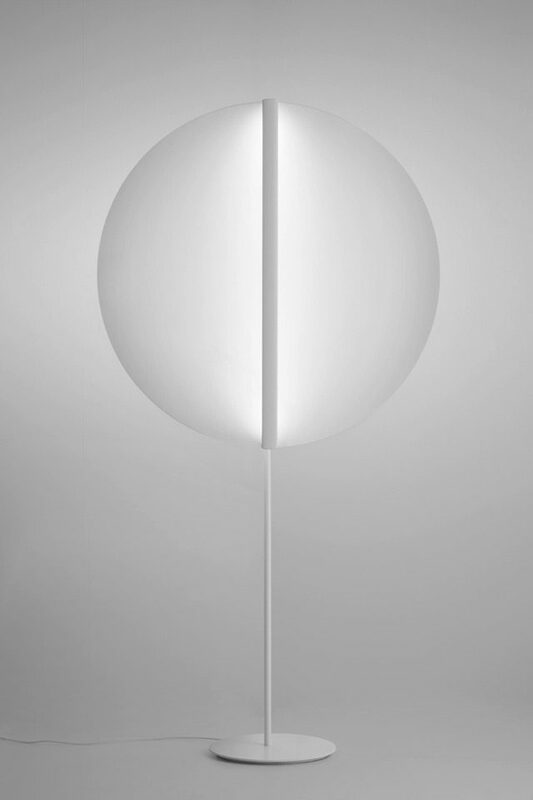 The lamp consists of two main parts: an opalescent diffuser (which is exchangeable and can be set up fast and easy), and a white-painted aluminum structural chassis. 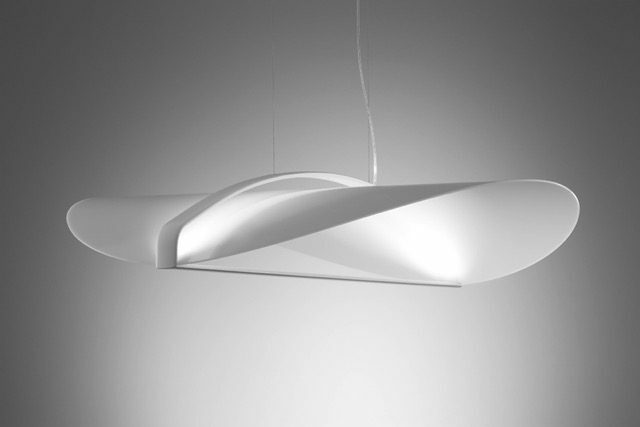 The shades are not opaque, but semi-translucent, creating an attractive aura and a pleasant atmosphere as a harmonious light falls upon the wall or ceiling. They are made in three different forms: round, oval and eye-shaped. 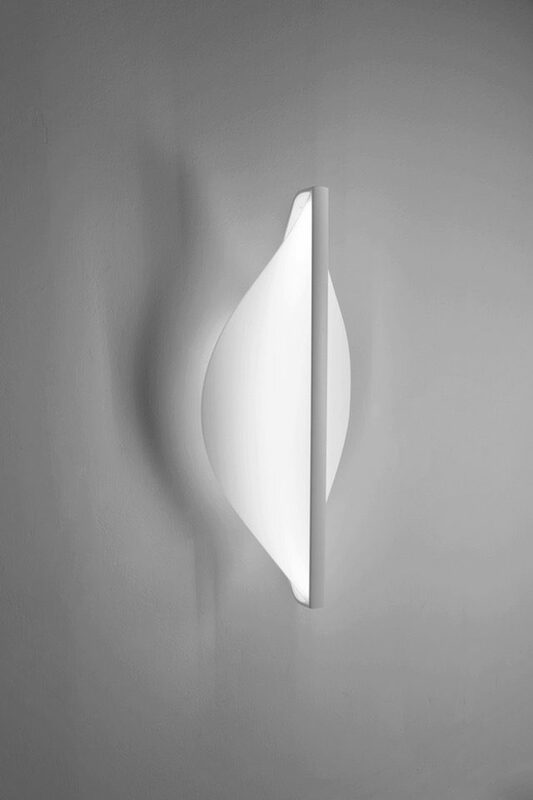 The Shield series are available as a wall, ceiling, pendant or floor lamp, and are all dimmable. This entry was posted in Design, Industrial Design, Lighting and tagged contemporary design, Design, industrial design, lamps, lighting, minimal design, shield on by .